CFSA's Annual Conference & Expo is taking place at the Trump National Doral in Miami, Florida. CFSA has secured a block of reduced rate rooms for registered attendees at the resort. 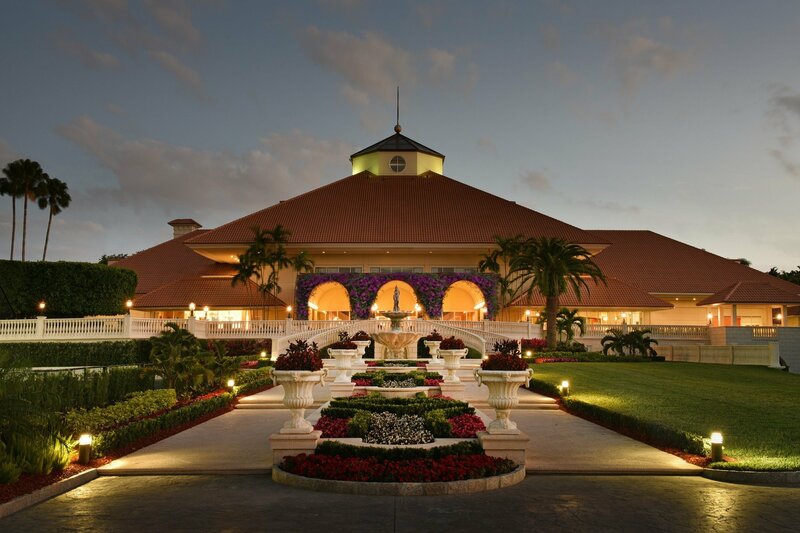 Click here to learn about the Trump National Doral and other area attractions. You may reserve hotel accommodations only after you have registered and paid for CFSA's 18th Annual Conference & Expo. Attendees will receive CFSA's room block access code in their registration confirmation email to secure their hotel room. Reservations within the CFSA room block will be taken by the hotel. Please refer to your registration confirmation email for the link to book your room directly with the Trump National Doral Miami. The cutoff date for reservations under CFSA's room block is Friday, March 30, 2018. The room reservation deadline does not ensure availability of rooms. If rooms are available until the deadline, you will receive the discounted hotel rate. After the deadline, reservations will be made on a space-available basis only, and you will be charged the regular hotel rate to and at the hotel's current rate. Please Click here for a list of area airports.